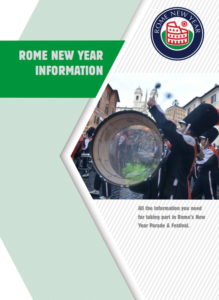 If you are a band, a cheerleading group, a dance troupe or a street performance act that can bring something special to an extraordinary event, then get in touch to find out how to apply to take part in Rome’s New Year’s Day Parade. If you are based outside of Europe, please email info@romeparade.com for details about how to be considered for an invitation to join the parade, the selection process and more about the exceptional educational, cultural and performance programmes offered to our overseas participants. 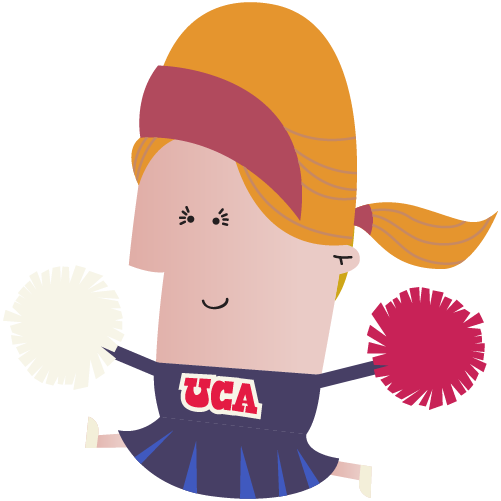 Search our Rome Parade Google Map to discover some of our favourite sites within the Eternal City.